Here's another card using an exclusive hostess stamp set from the brand new 2014-2015 Stampin' Up! Catalog. 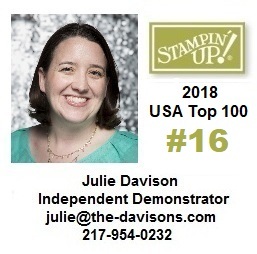 You can choose this stamp set for free when you order $150 or more or host a qualifying party. 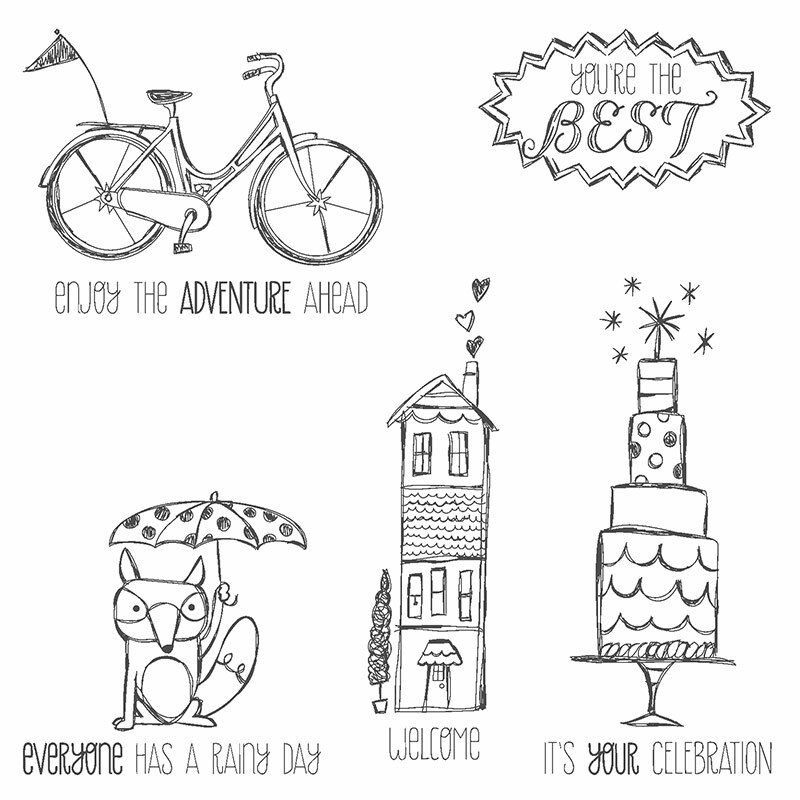 I made this card using the Life's Adventure stamp set to swap with my Control Freak friends.